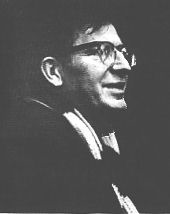 While relatively unknown today, Paul Goodman was one of the most influential thinkers of the 20th century. In books like Growing Up Absurd, published in 1960, Goodman captured the zeitgeist of his era, catapulting himself to the forefront of American intellectual life as one of the leading dissident thinkers inspiring the burgeoning New Left. The DIY Bandits collective are many things: a record label, a distro, a booking agency, and a bunch of cool people from many walks of life who are tired of the status quo. For over thirty years William Gibson has been the unintended prophet of our digital future. The award-winning author of Neuromancer, Virtual Light, and a string of other best-selling science fiction novels, Gibson’s writings have not only presaged the future in many ways, but also serve as critiques on the present in which they were written. Reprinted from Fifth Estate #382, Spring, 2010. Issues are available as single copies & in bulk. 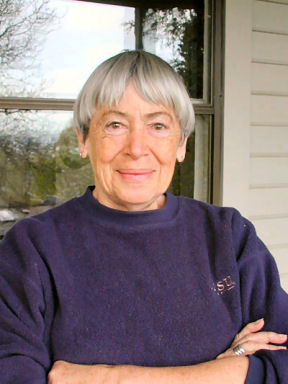 In a writing career spanning nearly six decades, Ursula K. Le Guin pushed the boundaries of fiction, transcending genre and style conventions to create a unique and distinctive literary voice.